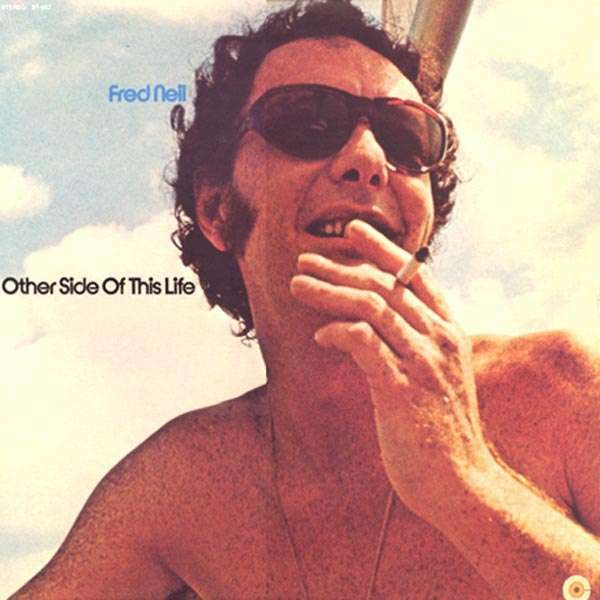 Der Artikel Fred Neil: Other Side Of his Life wurde in den Warenkorb gelegt. Other Side of This Life is the final album from American folk music legend Fred Neil, released in 1971 before his long self-imposed retirement from music to focus on dolphin conservation in his home state of Florida. Featuring a side of live recordings of some of his most lasting and well known compositions (including "The Dolphins", and "Everybody's Talkin'") as well as a side of studio sessions featuring Les McCann and Gram Parsons, Other Side of This Life may not be Neil's most memorable album but it's still head and shoulders above most other singer-songwriter material of the era. Reissued on CD domestically for the first time ever.